We are leading service provider of Mobile Application Development Service. 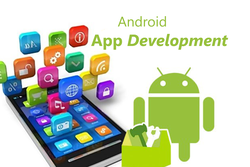 Our firm is offering Android Mobile Application Development. This service is widely admired due to their timely completion and reliability. This service is handled by expert’s team who has affluent industry skill and experience. In this service, we develop android mobile application that meets on patron’s requirements. This service is rendered in varied forms at nominal prices. 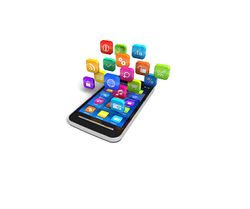 We are offering Mobile Application Development Service to our customers. Due to reliability, flexibility and timely completion, our service is extremely well-liked by patrons. Our service meets on patron’s demand. This service is handled by professionals who employ reliable techniques and other sources to render this service in effective way.